This aim of this unit is to give the learner an opportunity to learn about the promotional mix and the related topics of buyer behavior and branding before going on to design their own small scale promotional campaign. The marketing mix of 4P's - a model that refers to all the activities influencing whether or not a customer buys a product. The elements are represented by each 'P' - product, place, price and promotion. Promotion - is all about communicating information about your product. Persuasive advertising - the objective of this is to convince customers that they need a product. Target group - the specific type of customer a product is targeted to. 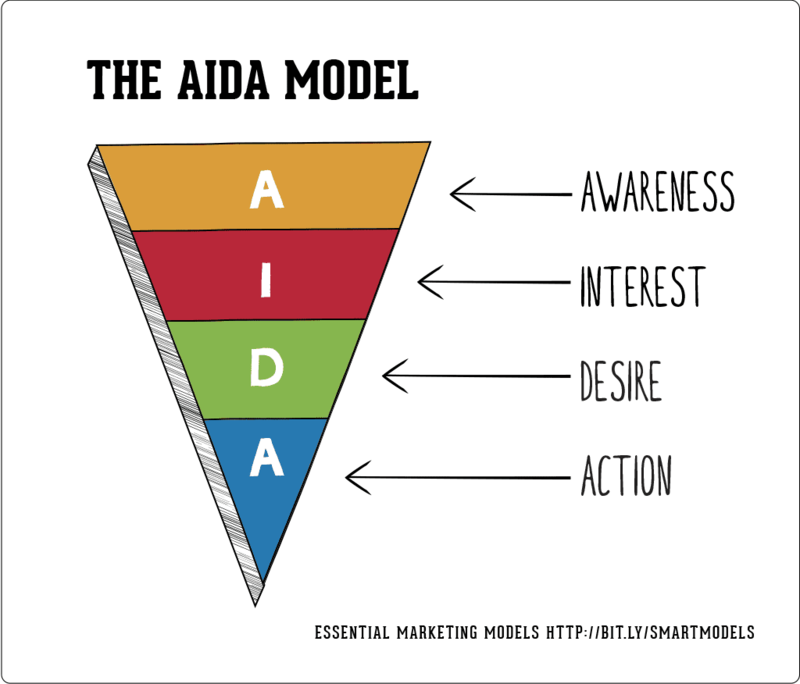 this model refers to all the activities influencing whether or not a customer buys a product. Promotional - Promotion is all about communicating information about your product or service and is made up of two parts. Creating an awareness and interest so that consumers desire leads them to take action and purchase. Larger firm can use advertising agencies to achieve this. The Promotional Mix - consists of above the line and below the line communications. ATL communications use media that are broadcast and published to mass audiences. BTL communications use media that are niche market focused. Both can be used to build brand awareness or drive sales through specific offers (promotions). Which method do you think will allow marketers the ability to tailor their message in a more personal manner? Broadcast media - TV, radio, cinema, and the internet. Commercial stations can provide mass coverage and are therefore more suitable for mass market products. Adverts used in broadcast media have the advantage of sound, colour and movement. How expensive is this? How does it reach out to channel hoppers? Do people have more or less opportunity today to avoid adverts? How many channels are their? Does everyone watch TV live? How permanent is the advert? How long would it take to get your product advertised? Print based media - This includes newspapers - daily and Sunday 'tabloids' and 'quality broadsheets', regional and local newspapers and 'freesheets' such as the Metro. Other print based media includes specialist magazines. Is this less or more permanent? Does this provide more or less detail than TV adverts? How will this be at a disadvantage without sound and movement? Is this more or less expensive? Which would have a bigger circulation? How quickly could you get your message into the printed media? How easy is it to identify your readership? How to select your advertising media this four minute video clip keeps it simple. To have a look click here oh and excuse the Aussie accent! The stage the product is in the product life cycle e.g. more informative advertsing at the introduction and growth stage. Circulation - What volumes will the publication be distributed in every day, week, month and research how many people read the particular publication. It may be cheaper to advertise in a publication with a low circulation but paying more to access more potential customers may prove a better return on investment. Readership - this is the number of an audience that has read one issue of the publication. This is likely to be several times higher than its circulation. If I bought a daily newspaper than the circulation is one but if I took it to work to read at lunchtime and lend it to a friend before taking it home for my wife to read then the readership is three times greater! What is the purpose of a promotion? What does the acronym AIDA stand for? Give three reasons why firms promote their products? Advertising communications can be broken into ATL and BTL which type is aimed at a MASS market? Name three types of 'below the line' promotions? What are the main types of advertising media available to firms? Which type of media is more permanent - print or broadcast? What is the biggest disadvantage of broadcast media?